You can’t accuse Fiat of having mild ambitions with the Fiat Concept Centoventi. 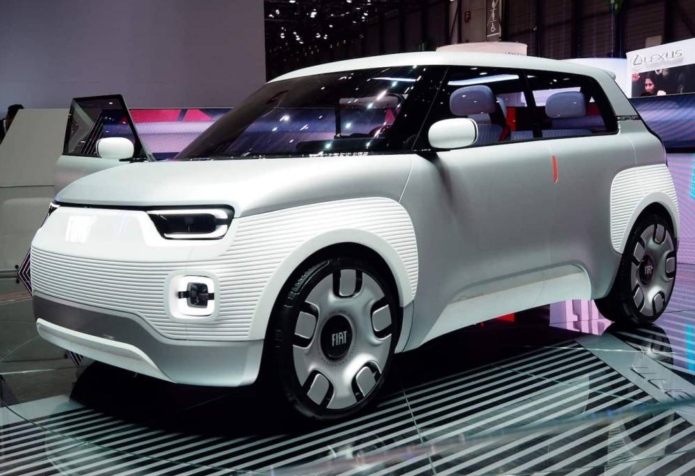 The new concept EV made its debut at the Geneva Motor Show 2019 this week along with a considerable boast from the automaker: that it represents a coming wave of affordable, democratizing electric mobility options unlike anything on the market today. Centoventi – which means “one hundred and twenty” in Italian, and is a nod to the fact that it’s Fiat’s 120th anniversary – is not just a car, but a platform. It’s also the first fully-electric iteration of an ethos the automaker says it has been following for years now, most notably with the Fiat 500.